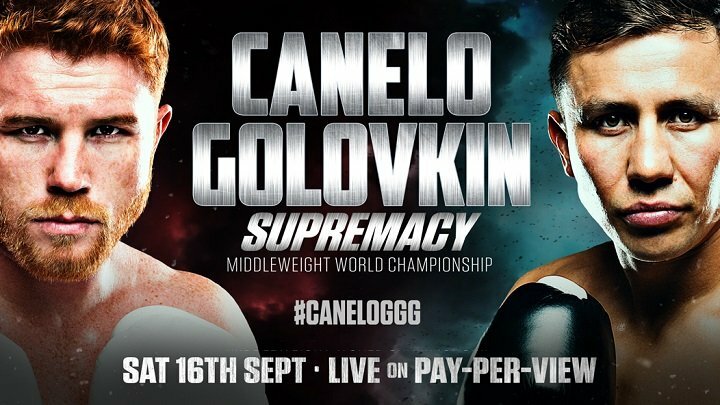 Canelo vs. Golovkin: Mexican Style Throwdown! The 27-year-old pugilistic sensation representing Jalisco, Mexico! This red-haired phenom is a demon in the ring, and he has jaw shattering power in both hands. The only notch in this young man’s record came to the best of this generation a few years back, and he has evolved his game plenty in that time. The dynamite performance against Miguel Cotto was eye-opening to many fans. Canelo used Cotto’s signature left hook against him, and showed head movement of an elite boxer. He has had questionable showings in the early part of some of his fights; against Khan he couldn’t find a real rhythm until the third round, and some people feel that Erislandy Lara won their close bout a couple years back. With Canelo, we see evolution and undoubted skill..but this will surely be the toughest opponent he has ever faced. This is a contest between two of the best pound-for-pound fighters of the modern era. Not since Hagler vs. Hearns was there such hype and admiration of skill between two middleweights. 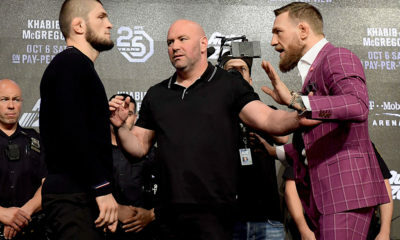 This will be a contest between two men who do nothing but come forward and throw bombs. These two men are incredibly durable as well, neither will falter to the first taste of power, in fact, both men hardly get hit clean and have only really dished out true punishment, as opposed to taking it. 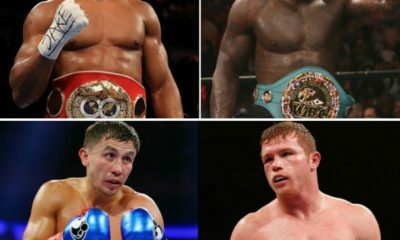 Both Golovkin and Alvarez have shown weaknesses to faster, more technical boxers. This still hasn’t stopped them in conquering this style of fighter, over and over again. Danny Jacobs was able to stick and move quite well on ‘GGG,’ but Gennady adapted and even dropped the former champion (whom came in very overweight the day prior). 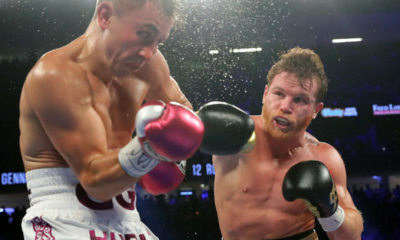 ‘Canelo’ has also shows susceptibility to the more technical fighter, as Amir Khan was able to win nearly all rounds against him until getting finished. The plodding style of these intelligent brawlers still hasn’t been figured out, their mettle matches their style. Fireworks from last week’s main event has increased boxing’s notoriety to the mass public, and hopefully many are inspired to watch the best bout of the year. I feel this one will end surprisingly and explosively…this one will surely deliver! 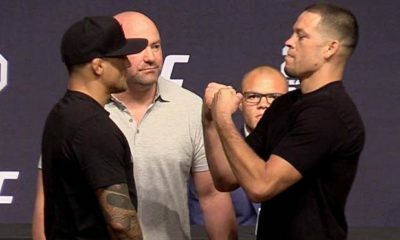 What Will the UFC do with UFC 230?